When we moved from our modern farmhouse builder grade home to our rustic beach cottage, we lost 1000 square feet. Yes, you heard me right. We actually downsized and lost 1000 square feet. Why you ask? First of all we didn’t need 3200 square feet as a family of four, and second our current home is much more “us” and our style. Our current home is in an older neighborhood with no HOA and surrounded by beautiful old oak trees. You definitely wouldn’t find that in a contemporary builder grade neighborhood. Don’t get me wrong, our old home was great (some might say it’s a lot nicer than where we are now), but it wasn’t our style. So here we are, in an older home with 1000 square feet less. What did we sacrifice? You can probably guess; bathroom and closet space. Honestly I was never worried about losing storage space because the more storage space you have, the more junk you accumulate. Am I right? The only problem with having less storage space, is that you have to be more organized with the space that you do have. 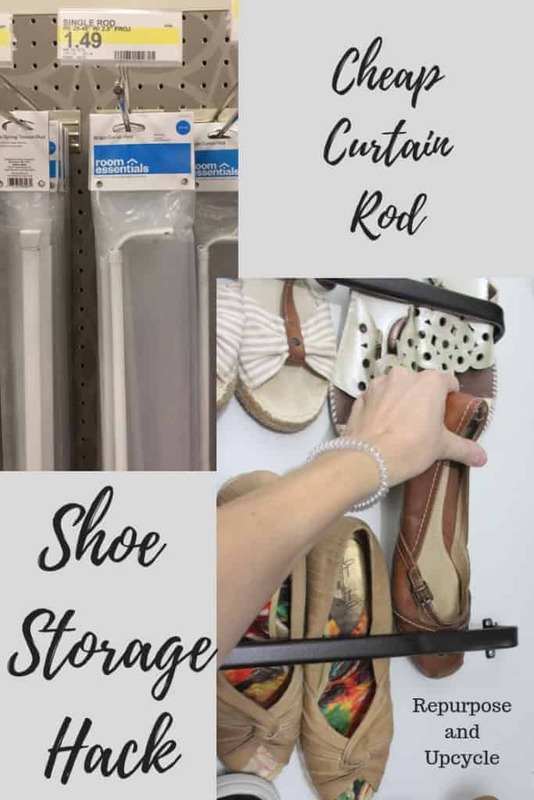 I decided to start this blog series with hopes that I can share some of my crazy organization hacks, and maybe y’all can share some tips with me along the way! I have a few ideas up my sleeve, and I’m going to start by organizing my mater bedroom closet. I will work my way around to the linen closets, toy closet, and eventually organize the kitchen. I’m all ears for ideas and inspiration if you have any!